AMD’s share value is surging on news that it has licensed its x86 chip technology to a consortium of public and private Chinese companies. The consortium, known as Tianjin Haiguang Advanced Technology Investment Co. (THATIC), will use the licensed technology to develop custom server chips that’ll be sold exclusively in China. The agreement is expected to generate $293 million in licensing fees for the struggling chipmaker in addition to royalties on the sale of chips created by THATIC. As you can imagine, the deal probably won’t be well-received by rival Intel. According to Mercury Research, Intel chips powered 99.4 percent of all corporate data centers in 2015. AMD, which once claimed nearly a third of the market, held a miniscule 0.6 percent share last year. 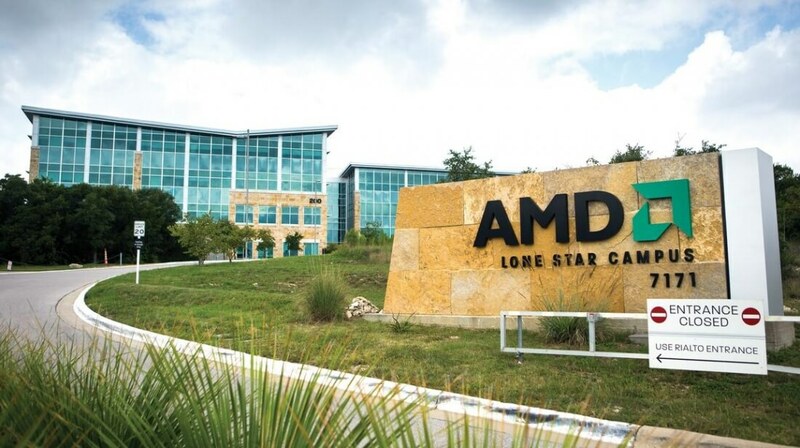 The Wall Street Journal points out that AMD and Intel signed a cross-licensing agreement in 2009 that stated neither party could transfer rights to licensed technology to other companies. Intel will almost certainly bring this up although an AMD spokesperson said the new deal doesn’t violate the cross-licensing pact due to the way the joint venture’s ownership is structured. In addition to the new revenue stream, the deal gets AMD’s foot into the proverbial door of the booming Chinese market and further expands its install base. What’s more, the deal isn’t costing AMD anything as it’s simply using existing IP to generate revenue. Share value in AMD stock is up more than 39 percent as of writing.